WHAT CAR SHOULD YOU DRIVE? You spend a lot of time in your car. Drivers log an average of 37 miles per day.2 You interact with your car almost daily, so shouldn't it be something you love? Our new line of cars will make you love driving. Take the quiz below to find out what model you should be in. Which would you want the most? What is your favorite US city? What was your dream job as kid? What is most important to you in a car? 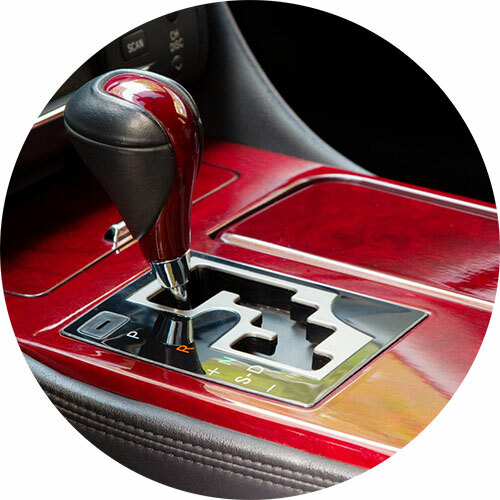 Do you prefer manual or automatic? What is your favorite movie about cars? What kind of food is found in your car? We pride ourselves in designs that consider even the smallest details. Quisque vulputate justo nec porttitor bibendum. Pellentesque id gravida magna. Nullam sed pharetra metus. Aliquam erat volutpat. Suspendisse molestie viverra magna. Phasellus et leo rhoncus, tincidunt dolor sit amet, mollis orci. Duis non tempus quam, sed pharetra ex. Fusce sit amet suscipit nisi. Curabitur in volutpat enim. Vestibulum ullamcorper quis elit ac pretium. Vivamus vel massa id ante eleifend fringilla a ut libero. We consider what is not only in your reach, but what is in reach of your passengers. Quisque vulputate justo nec porttitor bibendum. Pellentesque id gravida magna. Nullam sed pharetra metus. Aliquam erat volutpat. * Suspendisse molestie viverra magna. Phasellus et leo rhoncus, tincidunt dolor sit amet, mollis orci. Duis non tempus quam, sed pharetra ex. Fusce sit amet suscipit nisi. Curabitur in volutpat enim. Vestibulum ullamcorper quis elit ac pretium. Vivamus vel massa id ante eleifend fringilla a ut libero. *Praesent quis erat nec tortor vestibulum bibendum at eu purus. Curabitur vitae dictum velit, id varius urna. Quisque faucibus ullamcorper dolor, ac molestie sapien dapibus vitae. Nunc tempor suscipit quam ut elementum. 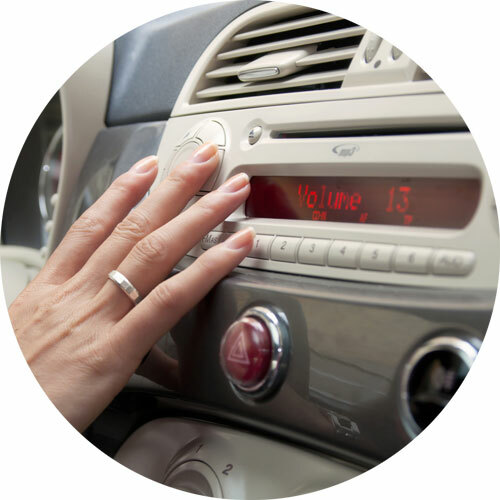 With push button start available on most models and many other modern features such as Pandora radio, we are always aiming for bigger and better. Quisque vulputate justo nec porttitor bibendum. Pellentesque id gravida magna. Nullam sed pharetra metus. Aliquam erat volutpat. Suspendisse molestie viverra magna. Phasellus et leo rhoncus, tincidunt dolor sit amet, mollis orci. Duis non tempus quam, sed pharetra ex. Fusce sit amet suscipit nisi. Curabitur in volutpat enim. Vestibulum ullamcorper quis elit ac pretium. Vivamus vel massa id ante eleifend fringilla a ut libero.